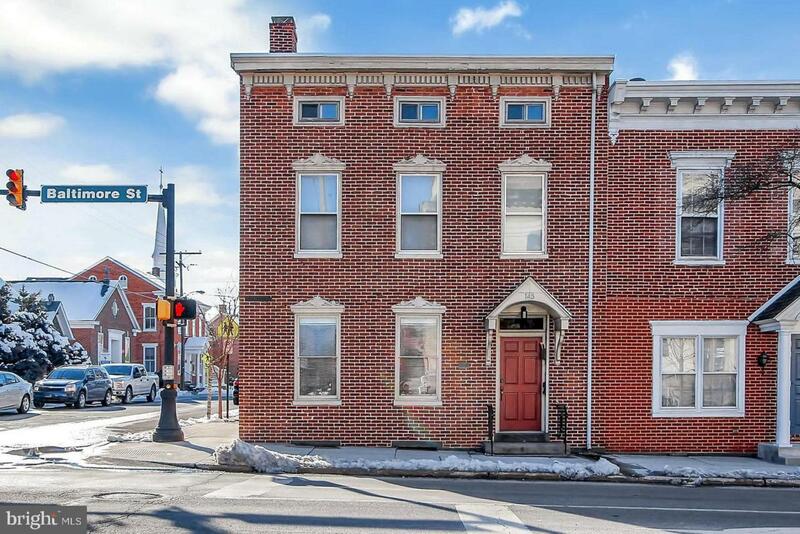 Brick 3 Story, 3 unit building situated in the heart of historic downtown Gettysburg. 3,080 Sq Ft Zoned Old Town, Historic, Streetscape Enhancement Overlay. Includes 8 off street parking spaces. Each unit pays their own utilities. Corners are marked, recent subdivision applicable. Property is well cared for, 2nd & 3rd floors recently remodeled.